Coming back to digital marketing jobs and social media jobs there is a huge demand of these profiles in Ahemdabad as is a big industrial zone and many new companies are being set up there. 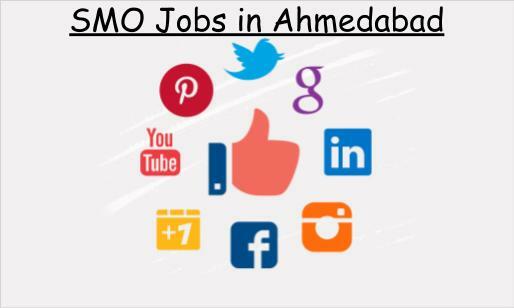 Thus to help you out for the same we came out with some excellent SMM/SMO job opportunities in Ahemdabad. Following is the list of some companies who are hiring for the same currently. Nascent Info Technologies Pvt Ltd, an Ahmedabad based ISO certified IT / ITeS company which is into software and applications development as well as into Digital Communications since its inception. Recently they are hiring social media executive and managers. For more information about this post, click here. 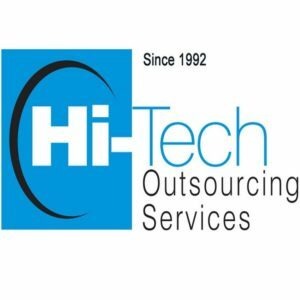 Hi-Tech Outsourcing Services (Hi-Tech) is a privately owned India-based corporation and has been in the outsourcing industry for more than 18 years. Hi-Tech is a 100% Export Oriented Company has been a major outsourcing partner to over 500 clients globally, including some of the Fortune 500. They are now looking for some senior people as a social media expert. For more information about this post, click here. A 40 year Old Organization involved in the manufacturing of Acid and Direct Dyestuff. Serving the International Market for over 2 decades. Preregistered with the Reach and ISO Certified for strict Quality Management and Service Control. For more information about this post, click here. 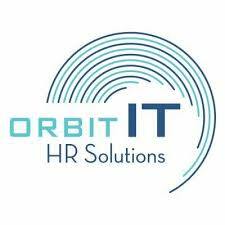 ORBIT IT HR Solutions, also known as OIHS. Being HR Recruitment Consultants, we provide professional recruitment primarily in “Information Technology” sector to our esteemed clients in all over India, mainly in the west zone of our country along with reliable placement into other sectors like: Finance, Banking, Media, Retail, Infrastructure, Textile, Engineering, Manufacturing, Industrial, Chemical, Steel, Pharmaceutical, Medical, and Education & Hospitality. They have now opening for SMM Expert. For more information about this post, click here.